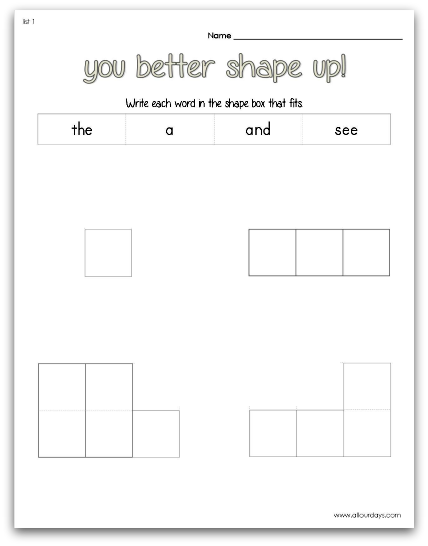 The Ultimate Sight Word Pack is a simple high frequency word program I developed for my Kindergartner and First Grader. 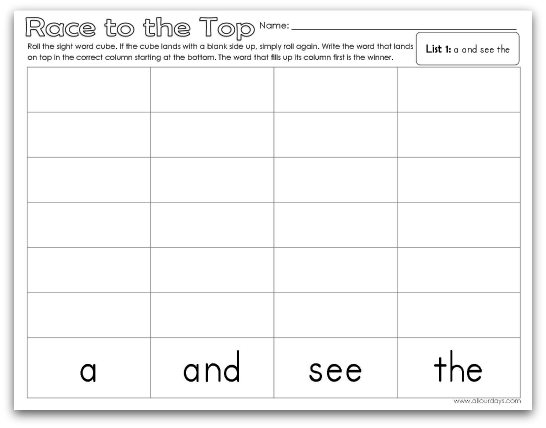 The printables are based on the Dolch Pre Primer & Primer Sight Word lists. 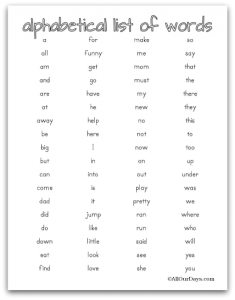 With her permission, I followed Carisa’s lists from her You Can Read program for younger learners. 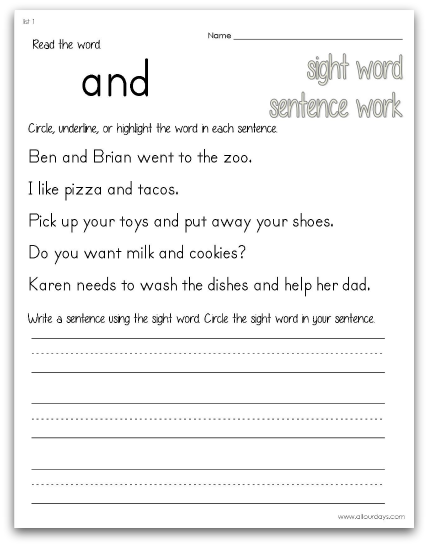 I’ll be using several of her activities to introduce these same sight words to my preschooler. There are a total of 72 words. To see the entire word list, scroll all the way to the bottom of this page. 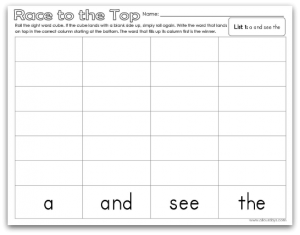 In addition to the base 72 words, there are printable sets for color and number words one through ten. 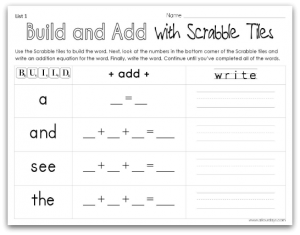 There are 4 words in most of these printable units (a couple units have 3 and 5 words). There are a total of 23 units. 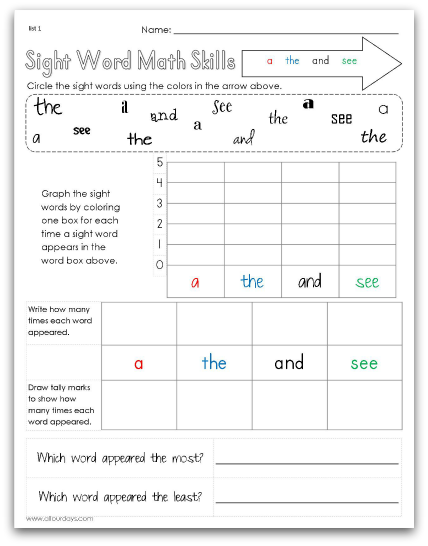 You can purchase the entire Ultimate Sight Word Pack at our Teachers Notebook shop for only $10. 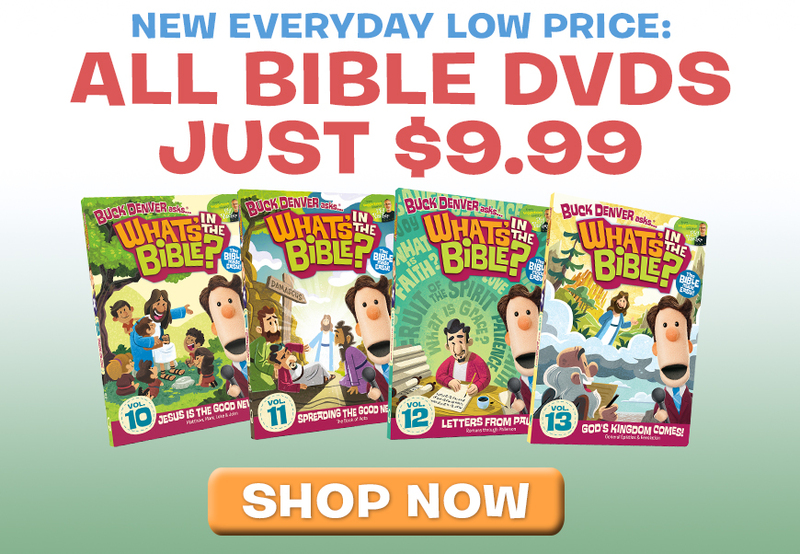 This pack contains all 23 lessons, including the ones that have yet to be released. By purchasing the pack now, you get all the units in one easily downloaded zip file. 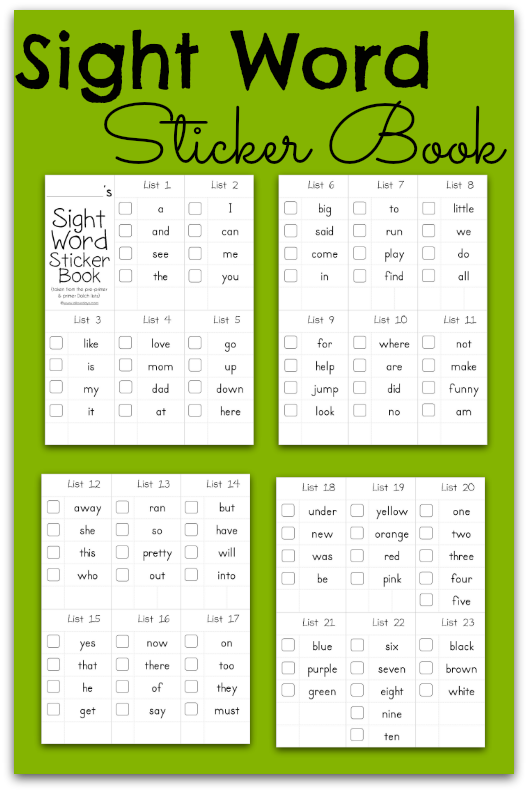 That’s over 320 pages of sight word practice for only $10! 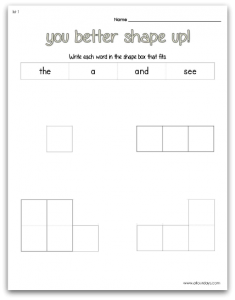 Scroll down for a sample of the activities included in each unit. 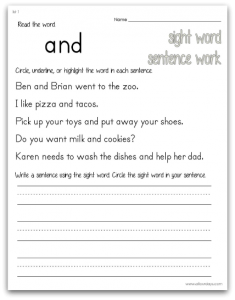 Each unit contains the following printable activities to make learning these sight words fun for your child. 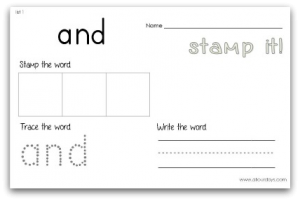 Individual Sight Word Practice ~ the pack contains these pages for all 72 words. Sight Word Practice by Unit~ the pack contains these pages for all 23 smaller units. 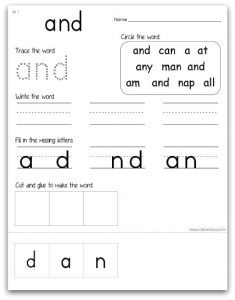 This Ultimate Sight Word Pack also includes a printable Sight Word Sticker Book to help keep track of which words your child has mastered. Once we start releasing the free units one at a time, we’ll link to them here.